Today I bring you guys an old favorite of mine from my tanning days. 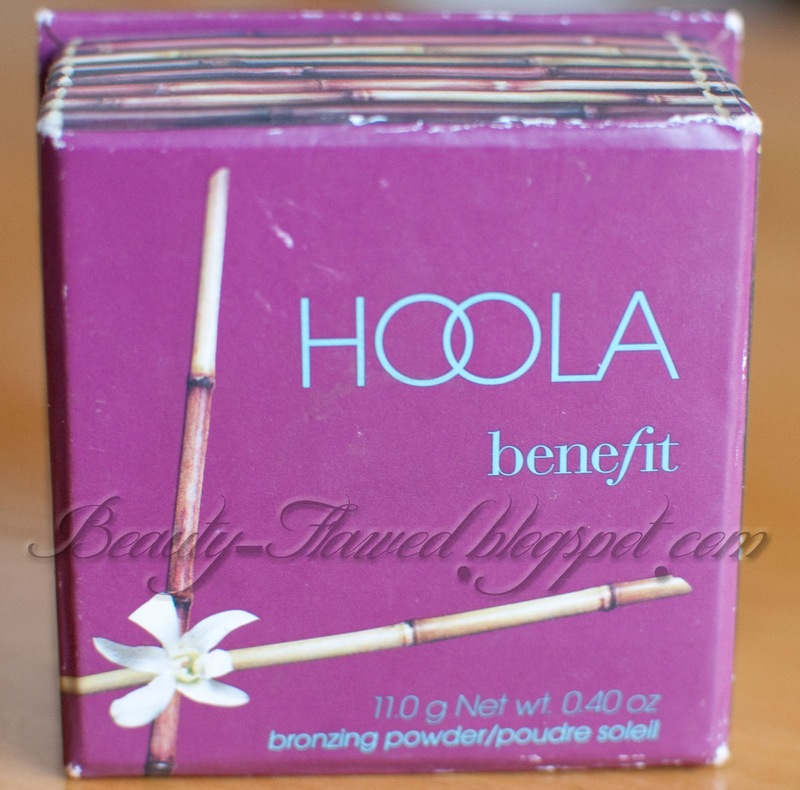 This is Hoola by Benefit I really like this bronzer because it has a matte finish and doesn't make you look shiny or over glittered like some bronzer's tend to do. I like to think of this as a more realistic bronzing powder because it just gives you a natural look and finish without the Oompa Loompa Orange stigma. 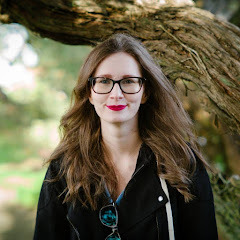 Something that really makes this product versatile is that it is build-able so I can use it even if I'm not the bronzed goddess I used to be ;). 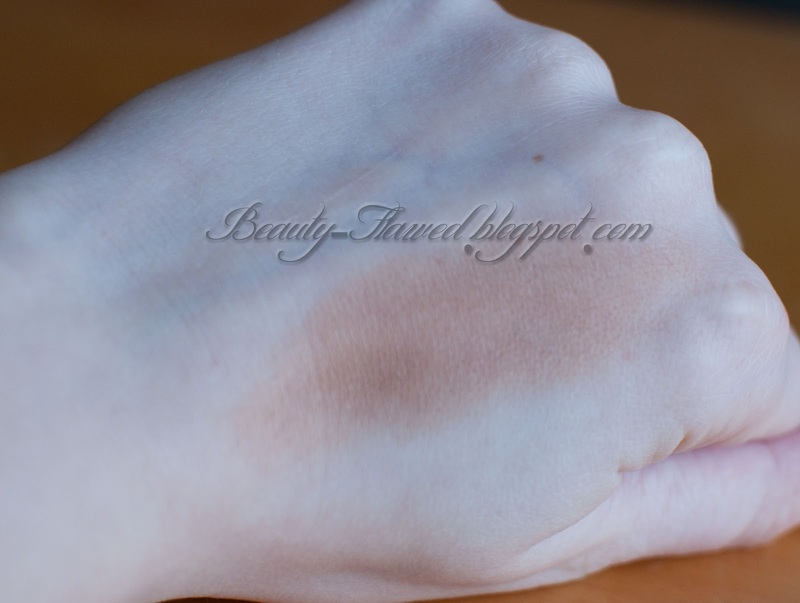 It works well on pale skin to give it a sun kissed look without looking fake or unnatural. I mainly use this during the summer months when I wear minimal makeup because it stays wonderfully and doesn't sweat off like foundation can. This also came with a little square brush but for me it was not big enough or soft enough so I tossed it. I opt for using a angled blush brush and a little of this product goes a long way, no need to be heavy handed. As you can see from my box this got quite a bit of use I picked this one up sometime last summer and still have quite a bit left over from the season. This retails for $28 and can be purchased at stores like Sephora or from Benefit's Website. 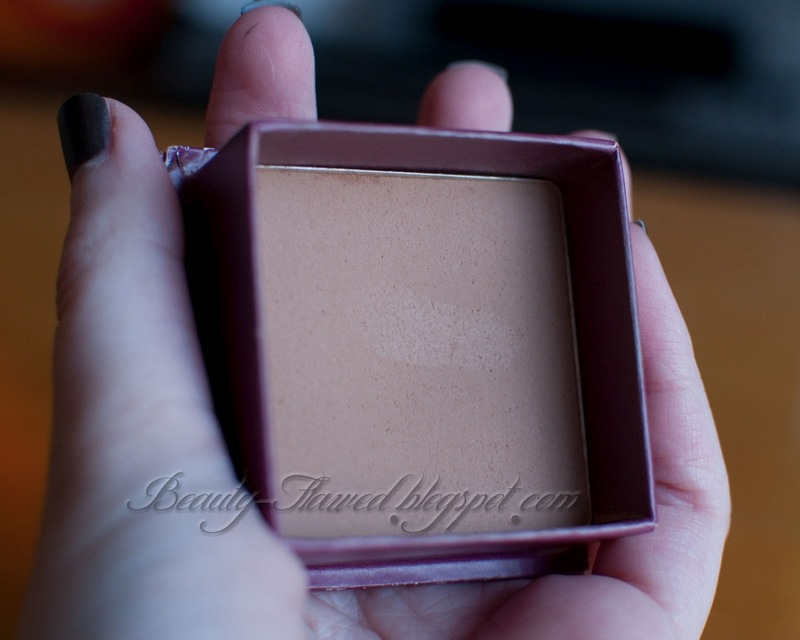 With Spring fast approaching your going to want a good bronzer on your side and I definitely recommend giving this one a look. 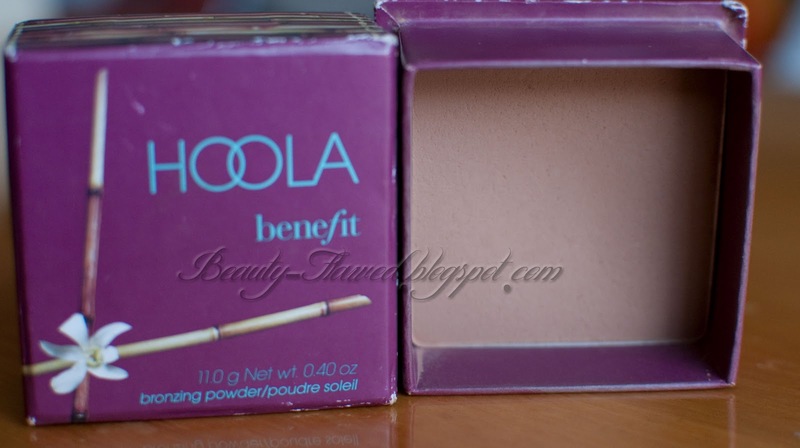 Have you used any Benefit Bronzer's? one of my fav brands!! The color does look relaly pretty and soft. It's not a must-have, but would be nice to have.